As you know, CARRERA brand bodies have a bit bigger support screws than other brands on the market and therefore the inner hole, where the screw is screwed, is also larger diameter. 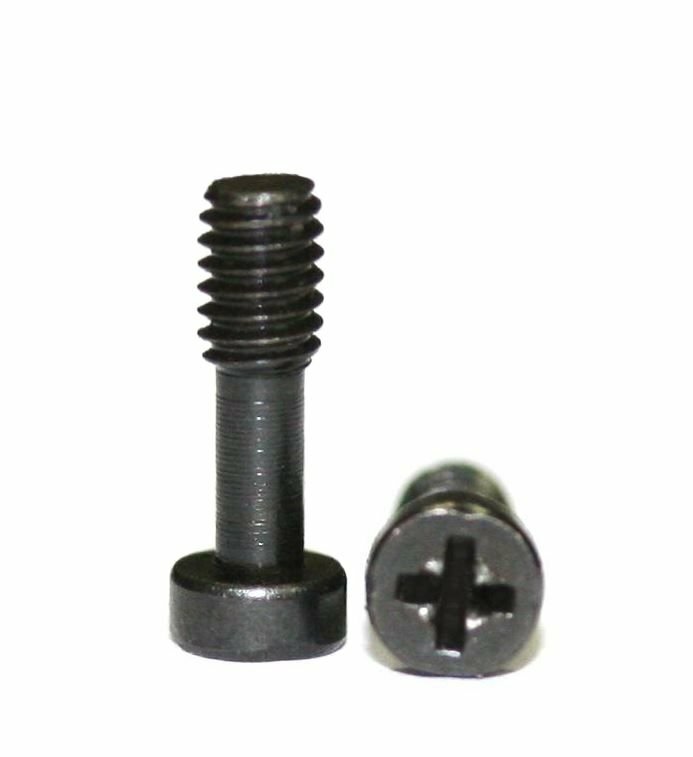 For this reason we have created these screws with larger thread size (M2.5) so you can give the precise tilt to each model without worrying about anything else. Logically, it is perfectly valid in some support body with a big hole and this way it will not be necessary to do the typical "DIY" to seal and make the hole again.